October has been busy and super productive. Believe it or not, we're 2 months away to 2019. Damn. How fast could time fly? As for now, I'm doing nothing at home. Literally. And yeah, I've graduated, got my dip cert and transcript but even with that, I couldn't even pass to be a barista. I've applied several "easy" jobs which well to say, nothing related with my field of studies and I would get the same answer; "If anything, we'll call you" but in the end, I just got ghosted so I gave up. I then made myself to binge all stocks of movies and TV Shows that I downloaded when I was in college which I never got the chance to do so as, well, I was busy being a student right. 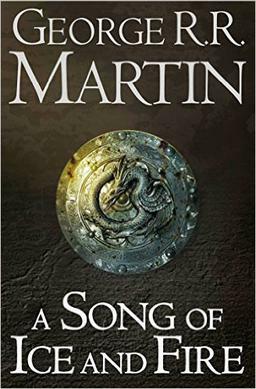 Anyway, one of my goals to achieve in 2018 is to finish all Game Of Thrones books (it's called A Song of Ice and Fire officially) before the final season next year and seven hells, I'm only 3 books done and 2 more to go. I've had them for so long but my reading motivation wasn't around plus I was busy with my final year. Another goal is to ACTUALLY complete Goodreads Reading Challenge. I've participated since 2013 but I never completed it y'know. So, since I'm on my gap year, I hope to achieve it for once! I'm finally on my 32nd books out of 50 to complete my 2018 Goodreads Reading Challenge. 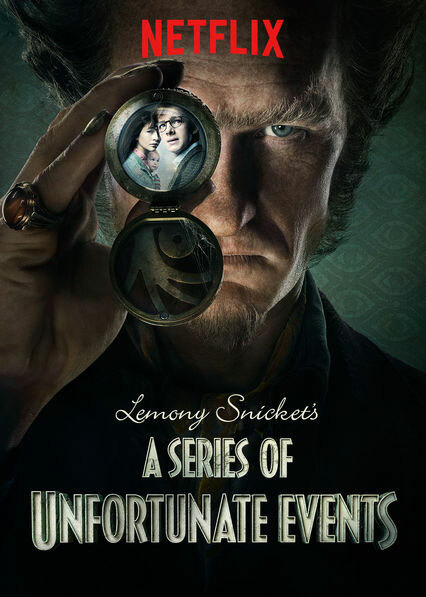 On top of that, I've been rereading A Series of Unfortunate Events as well. The first time I read them was back in 2010 and oh my, 8 years really made a difference. I barely remember the books when I watch the first season of the series and before I finish its season two, I decided to reread them back. And I'm glad that I did. Even though some of the characters were repurposed, both book and series were awesome. At least for now before the last 4 books (season 3)! Speaking of TV Series, I've devoted my life to tons of show and at the same time, ditch certain show. E.g. The Flash and Once Upon A Time. At times, I just grew tired of watching them and I tend to get annoyed at certain character. Obviously, I have quit watching several shows. There are shows that I wish would not be cancelled and would be cancelled. There was time when I wanted to quit a show but upon knowing this season or that season gonna be final season, I just went on and continued watching. I honestly have no idea why I'm telling this to you people. As of now, I'm re-watching Game of Thrones. I did not expect that I would re-watch it sooner as I've been planning to watch it nearer the premiere of season finale but I guess things happened. It was because when I was reading the book, I barely remember who is who and why is this ser on Arya's list-to-kill and personally, when I first started watching it I found it convoluted! I didn't understand to be honest why Jaime's called the Kingslayer (big freaking LOL there!) until I started reading the books and now I'm watching it again, I can honestly say it's not convoluted at all hahahaha. I might have mixed up some other show with it lol.